Well the New Year of 2015 has hit and is zipping right along. I can't believe it! I have been really busy working, family, writing, and trying to have a bit of a life inbetween all of the stuff that keeps me so busy! I did set a goal before the New Year that I wanted to write every day in 2015. It really didn't matter which project I worked on, as long as I was writing something every day. Thus far, I have been successful - even though it has only been nine whole days! Hey that is far longer than some of my other goals have made it. I realize that there will be times when I can't write for whatever reason, but I am determined to give it a shot. I have two books in the works that I want to have completed and published by the end of this year. I would like to say by summer time, but reality is, not likely. 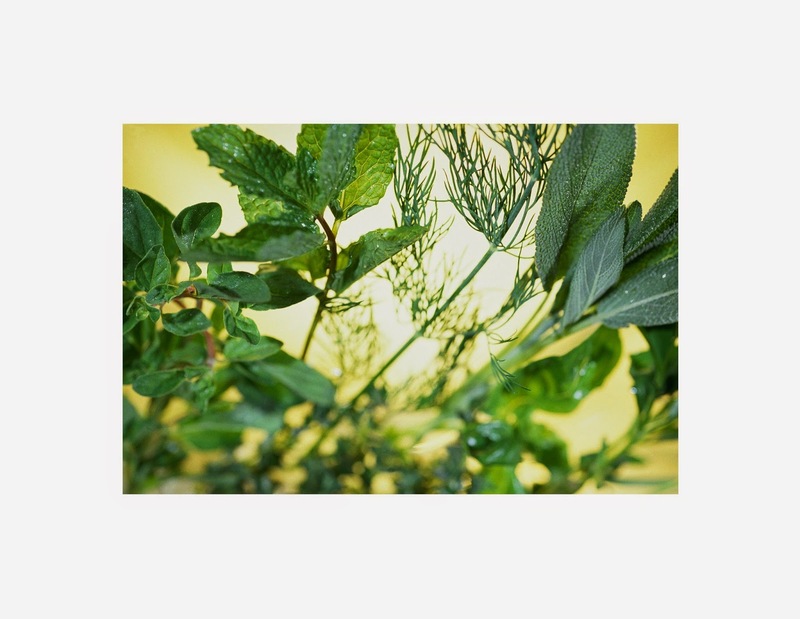 You can find some of my work on my herbal book at my new blog called The Apothecary Kitchen. I really love all things herbal and of the earth. I try to focus my efforts elsewhere, but always seem to come back to working with herbs and natural healing. I wish I would have had the opportunity to learn more in my earlier years. Never too late though, right? I am really trying to focus this year not only one of my new books, titled "The Apothecary Kitchen", but on creating and selling a few key things (in the works) both on my website, and locally. I will let you know when they are finished. I am super excited! I am also excited for my other book, "Walk Your Creek", which I have been working on for some time. It is going to be great too. You know we all have those meanderings in life, and depending on which course down the creek we take, there are challenges to overcome. I have met so many people who have overcome huge obstacles in life, and I want to share their stories with you. I think you will like it. No, I never have tried my hand at writing fiction yet. I like to sit down and read a good novel every now and then, but I find there is just too much information out there and I want to know it all. Crazy right? I just prefer to read non-fiction, and of course write it too. Writing is a fun journey if you are ever finding you need a hobby. It is free, and very satisfying. What do you like to read? What are your passions or hobbies? Chances are that you could write about what you love. Give it a shot! Here's to a great new year, full of memories to be made, stories to make and write, and things to discover and learn! Go for it!